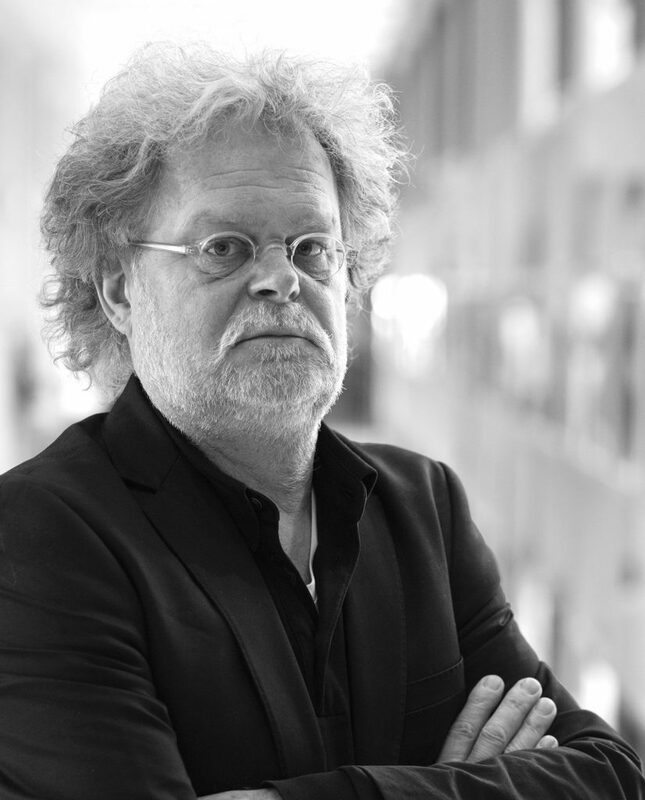 Jan Buijs has contributed greatly to the intercontinental trips of Study association ID as accompanying professor and supported the association by arranging credits for committee members. He was a loyal visitor of ID Kafee, too. Jan worked at the faculty Industrial Design Engineering for over 25 years. He passed away on December 1st, 2015.